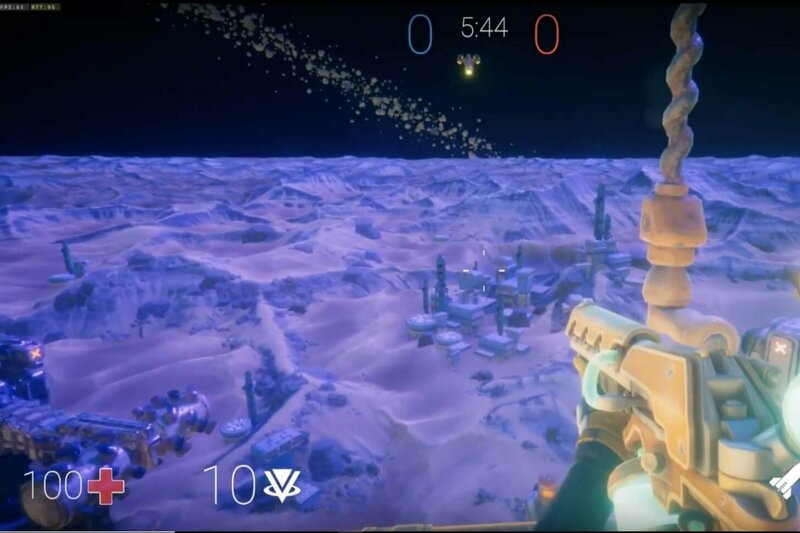 A recent announcement from VIBE has revealed it plans to release a first-person shooter (FPS) game on blockchain technology. The game, called VIBE or DIE, is set to be released on January 12th 2019. VIBE is an ERC-20 token that powers the VIBEHub technology running on the Ethereum blockchain. The game is called VIBE or DIE and does not look too dissimilar from popular FPS game Halo. Players will be awarded or deducted crypto tokens every time they record a kill or are killed themselves. The announcement states that there will be four different game modes available to players. Owners of BNB and ETH should note that if you wish to play with these tokens, you first need a balance of 1,000 BNB or ETH in your VIBENet wallet. VIBEHub is also accepting applications for other ERC-20 tokens, and if accepted, they will be integrated into VIBE or DIE.